Ganja Mall Cinema presents a premiere of another interesting film as every Thursday. You can watch the movie "Creed 2" in Ganja Mall starting from January 10th. 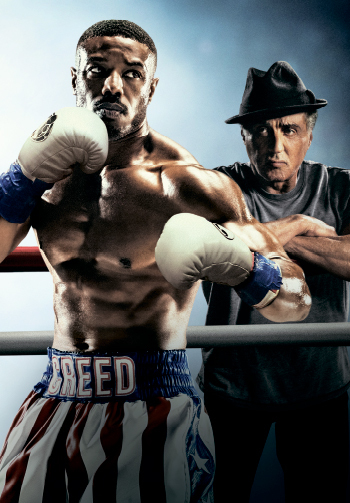 Under the tutelage of Rocky Balboa, newly crowned light heavyweight champion Adonis Creed faces off against Viktor Drago, the son of Ivan Drago. Visit to Cinema Plus Ganja Mall to watch the movie starred by Tessa Thompson, Sylvester Stallone, Michael B. Jordan.